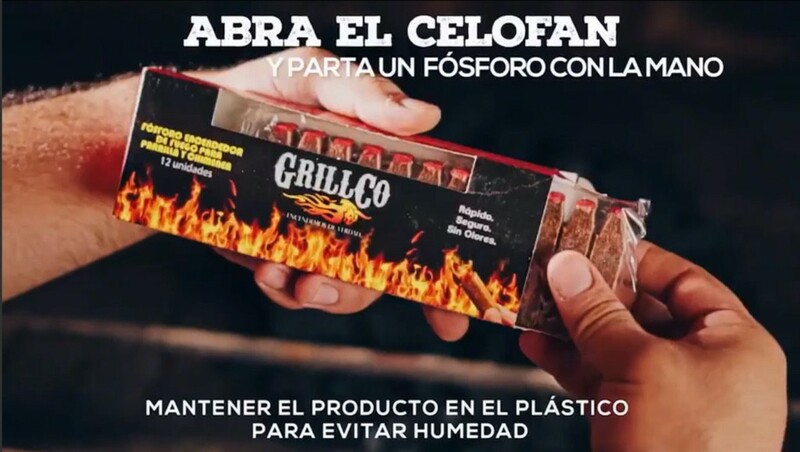 The campaign was a project originally imagined by Luis Correa the Art Director at CreativePark S.A., his idea was to portray simply, why it's easier to use GrillCo's products to start a fire. Then at the development department I took idea refined it and developed the game from scratch, the game elements were illustrated by Richard Nuñez while I did the effects and the animations. The company GrillCo that sells natural charcoal wanted a campaign to promote their match fire starter. 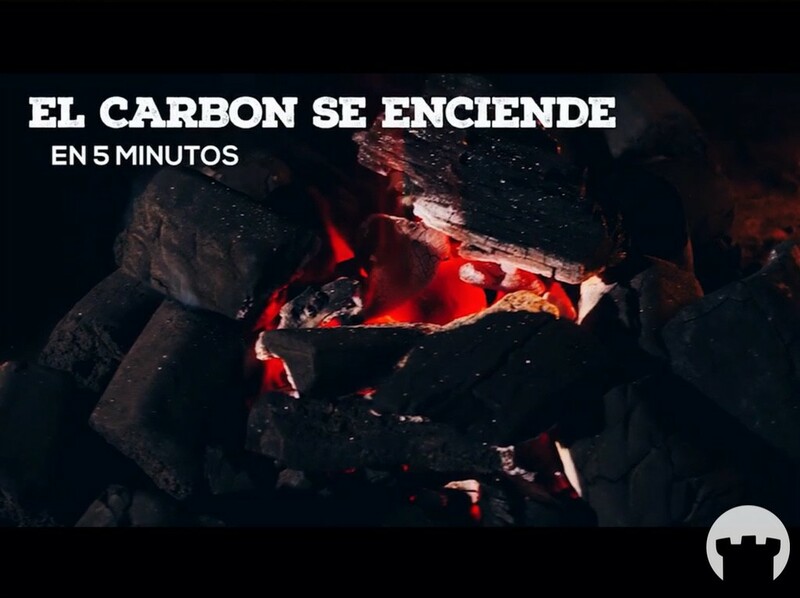 The campaign was designed and directed by Luis Correa our Art Director at CreativePark S.A.. One portion of the campaign’s ideas was to make a game that showed how difficult or time consuming was to excite a fire with a simple fan (something we traditionally do here in Paraguay) for our grill styled cuisine. 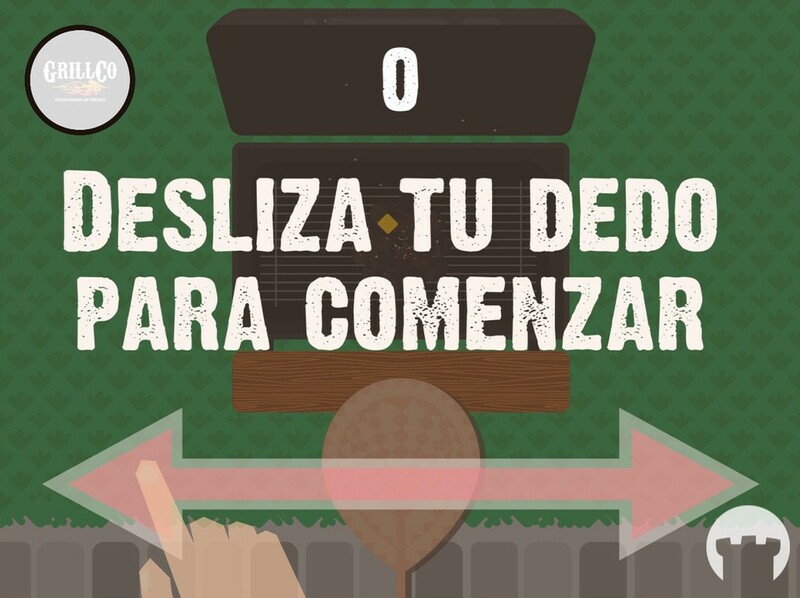 The game’s core was to frustrate and slightly entertain the player to make them feel slightly exhausted with the hopes that they get enough points to win a product. 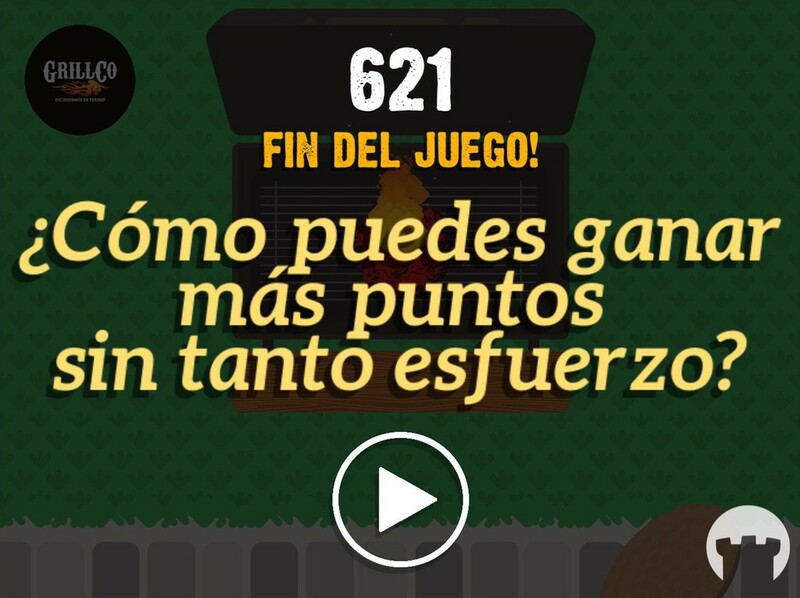 […] (Luis’s idea) was to portray simply, why it’s easier to use GrillCo’s products to start a fire. 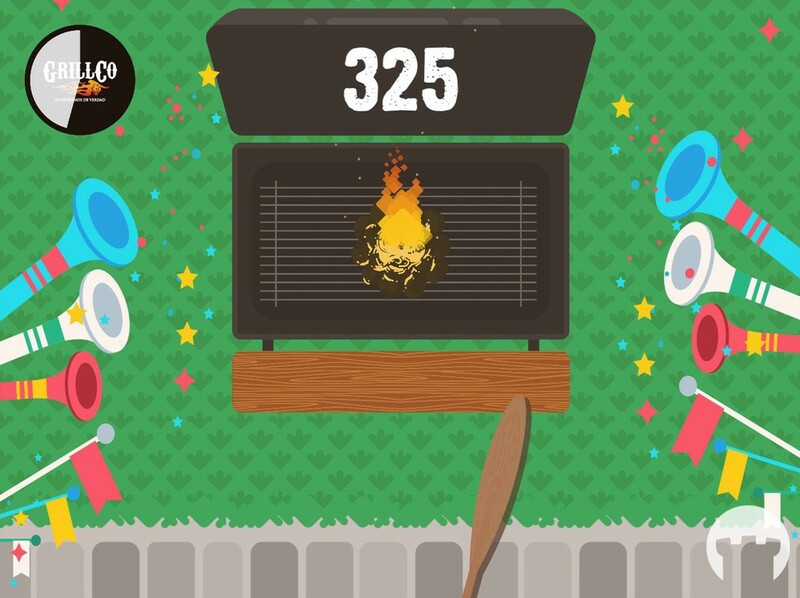 After the player pressed the Play button they watch a video about how easy it is to start a fire with GrillCo’s marches. The idea was strategic and well done. While developing the game itself was not a complicated task, we had to do so in less than a week. And also use an iPad to capture the player’s data, such as name and email or phone number.